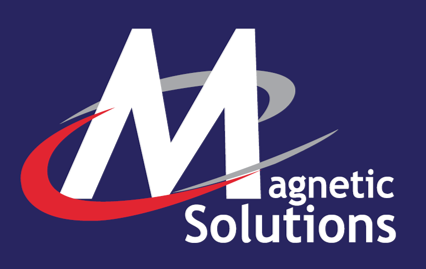 For a professional look for your labeling and identification needs, flexible magnet backing allows easy application and changes and the clear PVC strip welded to the magnet giving a professional finish. 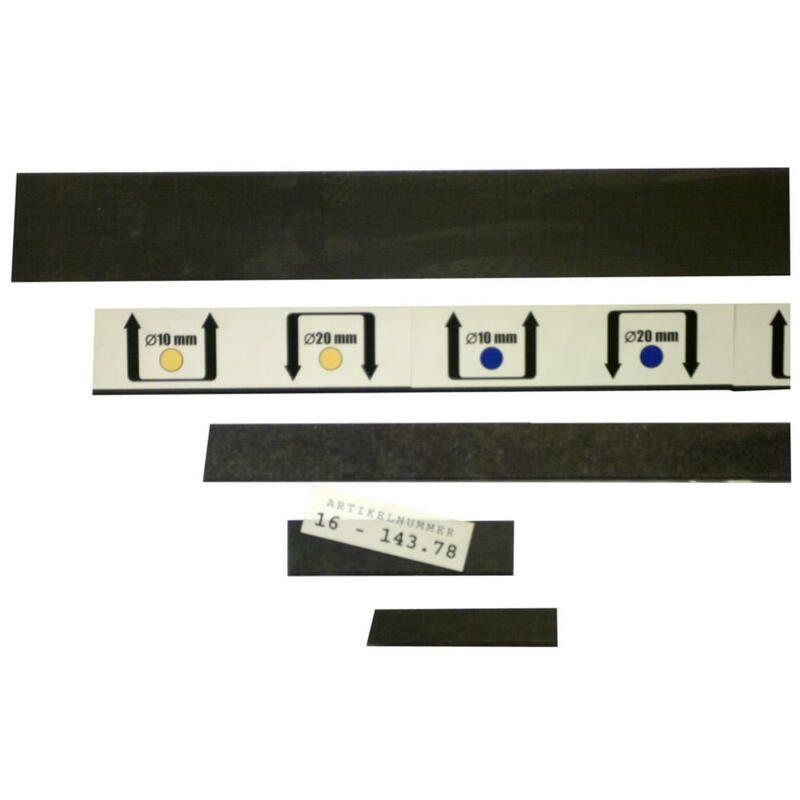 These magnetic display strips attach easily to steel warehouse racking and retail shelves. We can supply the strips in lengths up to 500mm. Alternatively, we can provide the strips cut to size with paper inserts provided.